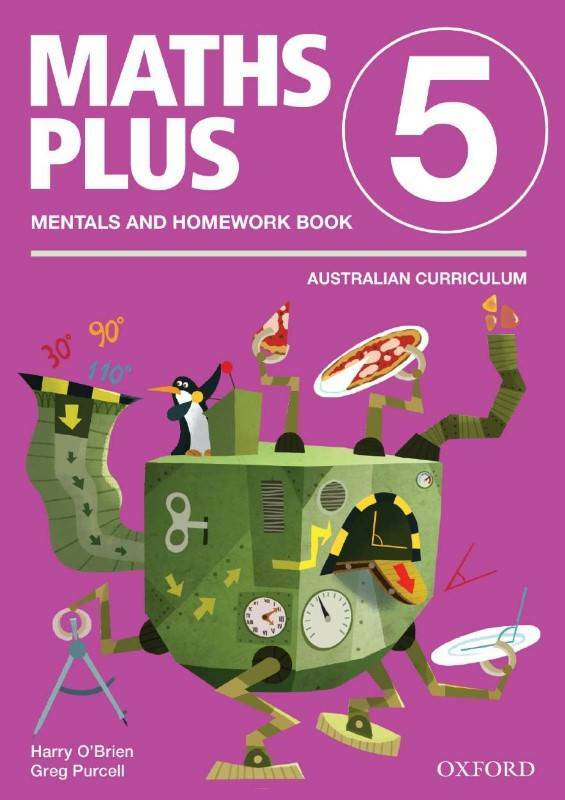 is comprised of student, assessment and mentals and homework books. Essential revision and consolidation activities that directly correspond to the concepts and units of work presented in the Student Books. All unit activities arranged under the three Australian Curriculum: Mathematics strands.